We do a lot of family camping in the summer months, most weekends really, and in turn eat A LOT of camp food. We’re tent campers and cook most of our meals over the campfire. We don’t like to sacrifice delicious or healthy foods while we camp though. Over the years we’ve found many fun recipes for camping and even more ways to simplify camp cooking. The key to eating great food while camping is to plan ahead! Just like meals at home, if you have done some of the prep work ahead of time, cooking over the campfire can be easy and enjoyable. We often prepare diced onions, green peppers, and other ingredients ahead to cut down on the time we need to prep when at camp. Think ahead to ingredients that you might use in more than one recipe or for the same meal several days. Onions are great in breakfast fried potatoes, foil dinners, in campfire pizza pockets, or on hot dogs. Prep these foods at home and store them in individual containers or baggies. One thing we really like to make when we camp is what I grew up calling “hobo pies”. There are so many variations for this simple yet delicious idea. Here, we’ll share a couple of our favorite fun recipes for camping but it’s also a really easy way to make grilled sandwiches and so much more. Butter one side of each piece of bread or crust. You will need to pieces per pie iron. Don’t worry if your pieces are too large, the pie iron will cut off the extra when it is closed and latched. Place the first slice of buttered bread or crust into the pie iron, with the buttered side towards the iron. Spread a small amount of pizza sauce onto your bread or crust. Add any additional toppings like cheese, pepperoni, onions, and peppers. Add the second piece of buttered bread or crust on top of your fillings, buttered side out. Close the pie iron and let extra crust fall. Place the pie irons into the bed of coals in your campfire and cook for approximately 5 minutes on each side, checking often to make sure they are not over cooking. Remove the pie irons from the fire and let cool for a few minutes. 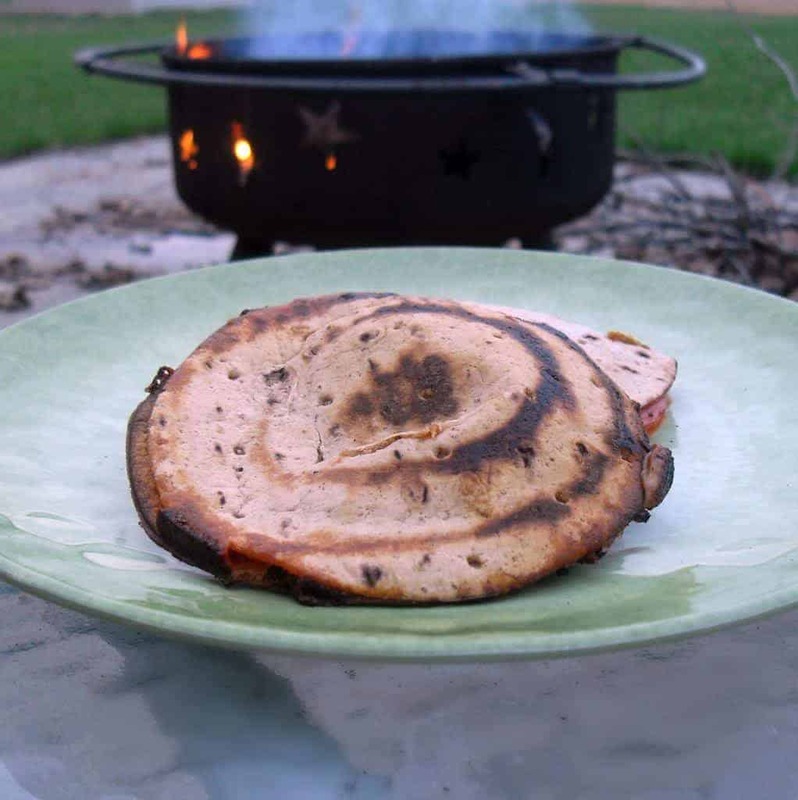 Open the pie irons and transfer your campfire pizza pocket to a plate and enjoy! Isn’t a fun recipe for camping? Prepare these great little pies the same as the campfire pizza pockets but fill with fruit pie filling instead! You can also make breakfast in these great little pie irons. Prepare bread for french toast, place into greased pie iron, add cooked sausage and potatoes and cook over coals. 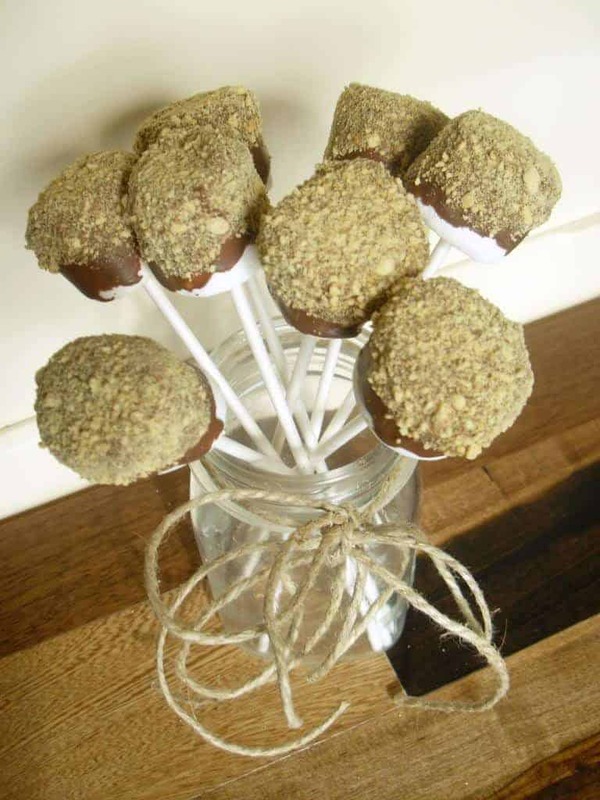 If you’re having a campout party or planning a get together to celebrate the Great American Backyard Campout this June 28th, you may want to make these adorable S’mores Pops! 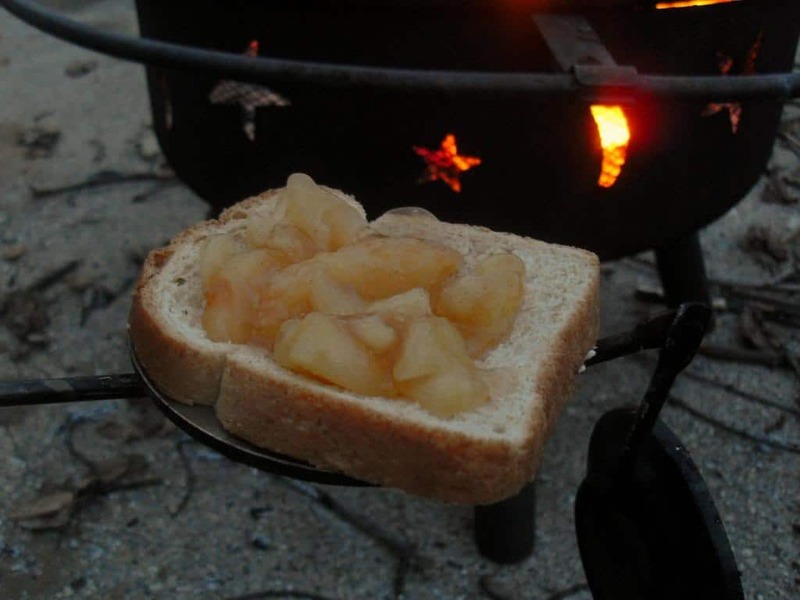 It is one of my favorite fun recipes for camping. Place a lollipop stick into each marshmallow. Place in freezer for 10-15 minutes. Melt chocolate in microwave for 30 seconds, stir and return to microwave for an additional 30 seconds or until completely melted. Stir until smooth. Poor graham cracker crumbs into a medium bowl. Remove marshmallows from freezer. Dip into melted chocolate and then into graham cracker crumbs. Place finished S’mores pops into a cup to let chocolate harden. Display S’mores pops in a mason jar tied with twine or other decorated jar! And enjoy the taste of S’mores any time of day without the mess or need to roast marshmallows! Speaking of S’mores! Have you ever had a gourmet S’mores bar? Next time you plan to make S’mores, don’t grab just a package of traditional milk chocolate candy bars. Hit the candy isle and pick up a variety of flavors like peanut butter cups, cookies and cream, or other family favorites and let everyone make their own gourmet S’more! Those fun recipes for camping will be enjoyed while making this adorable camp craft for kids and playing those lovely camping party games for kids. Details on our sister site: MyKidsGuide. 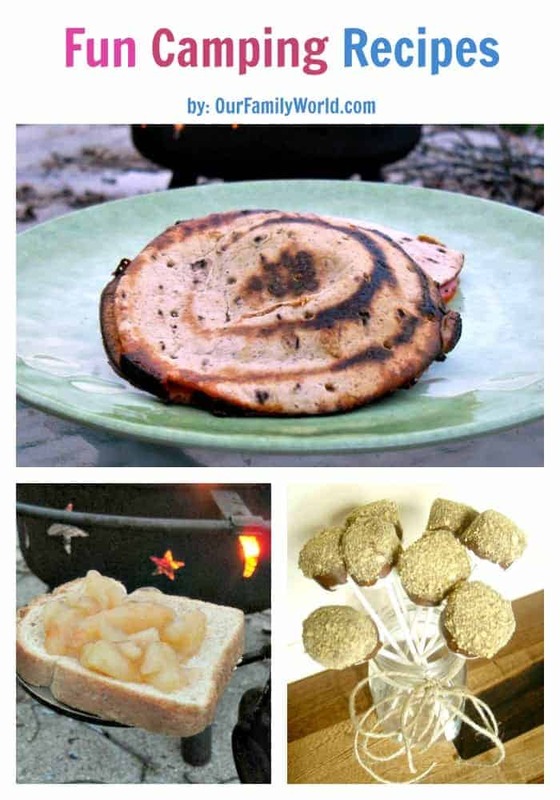 I hope you’ll try one of our family’s fun recipes for camping during your next campout. 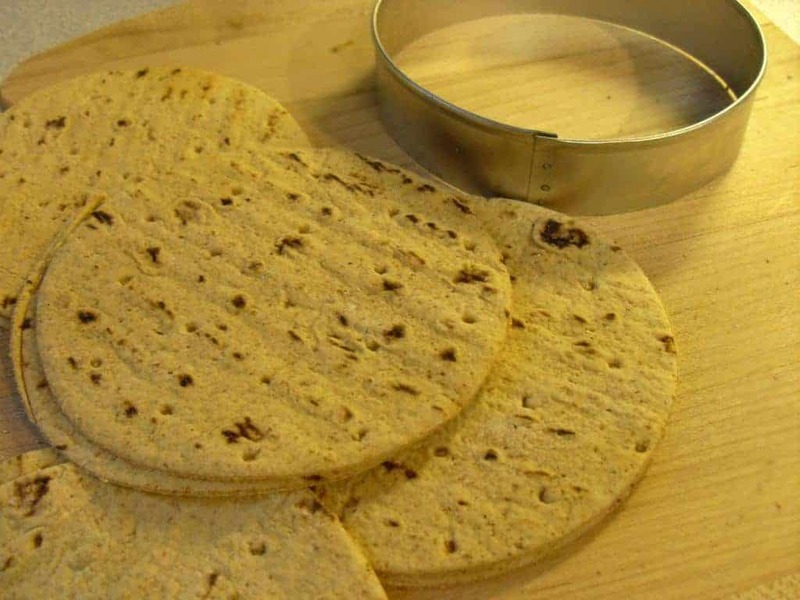 What is your family’s favorite camp recipe? I’d love to hear! few of these comments look as if they are written by brain dead folks? new you have to post. Would you list of every one of all your communal sites like your Facebook page, twitter feed, or linkedin profile? Wow, I love making pizza. I love these recipes and great ideas. Thank you! I would try all of these recipes, they look so yummy! The hobo pies look really “appetizing”! I am so going to get some of these pie thingies! They would be great fun even on the barbq in the back yard! Love pizza pockets idea! Quick, easy and yummy! I have never heard of hobo pies but would love to try them next time around. We tend to cook on a Coleman stove and seem to keep it fairly basic. We found that tacos worked quite well because we did prep the toppings ahead of time and had it on our last night, to use these up. I can’t wait to go camping! Thanks for the great recipes and ideas! We try to camp as much as we can and these are great ways to change up our boring camping meals. one to continue your great writing, have a nice holiday weekend! I’d like to try all of these for my grandkids this summer!! Thanks for the recipes and ideas!! We camp a lot too! These are all fantastic idea’s!! I know I will be adding them to our camping food! Hey, that’s a lot more variety than the standard hot dogs on a stick. 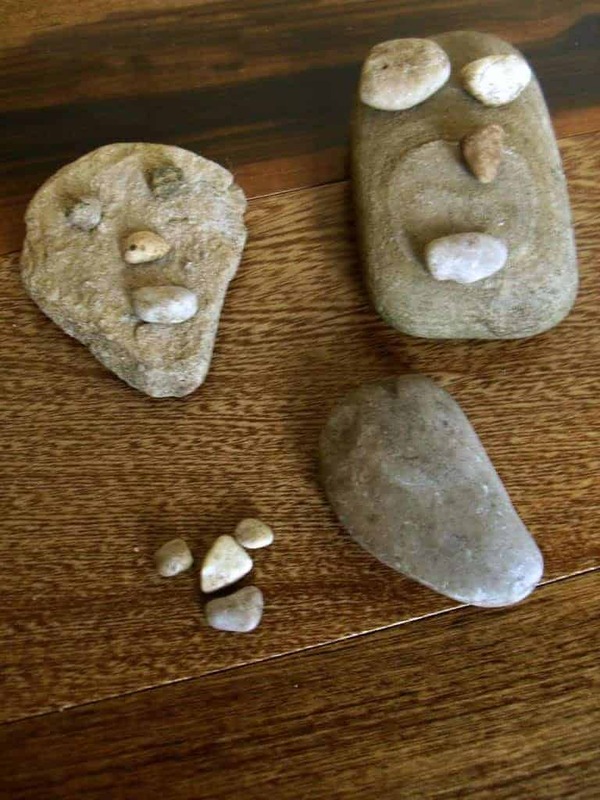 I remember roasting potatoes in the fire too. Camping foods are so much fun and always yummy! Thanks for sharing your recipes.